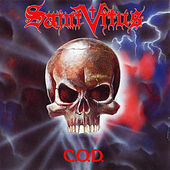 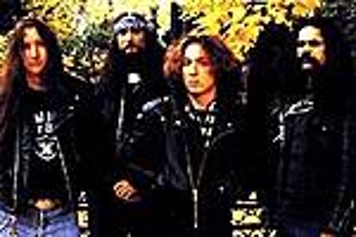 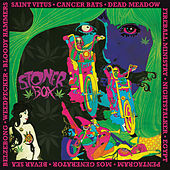 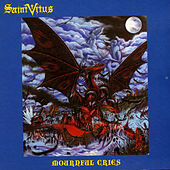 Before the epic drudgery of '90s Doom Metal bands like Type O Negative and Kyuss, early-'80s artists like Candlemass, Trouble and Saint Vitus had already dredged up the rotting corpses of Black Sabbath and Deep Purple to produce gritty, bass-heavy Metal that moved at a lethargic pace. 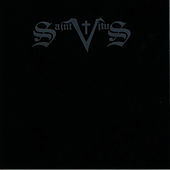 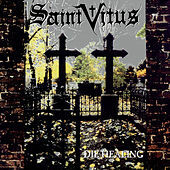 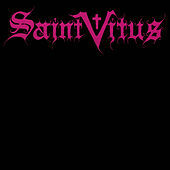 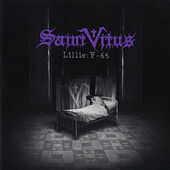 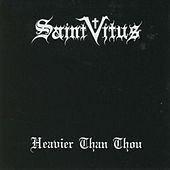 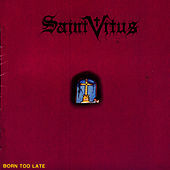 Saint Vitus' songs, in particular, are painfully slow. 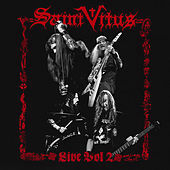 Their riffs sound like a dump truck unloading a payload of gravel in slow motion. 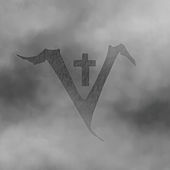 Their tracks always feel like they are accelerating towards some cumulative velocity, but they usually remain, from beginning to end, an oozing, amorphous form. 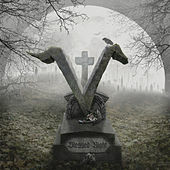 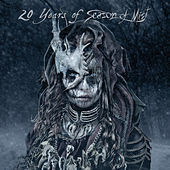 Vocalist Scott Reagers led their haunting epics of horror and suffering with his chilling, raspy voice.